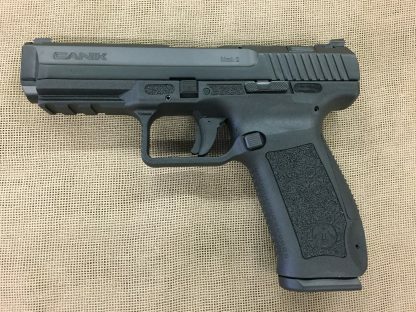 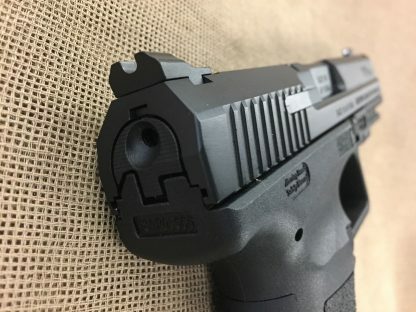 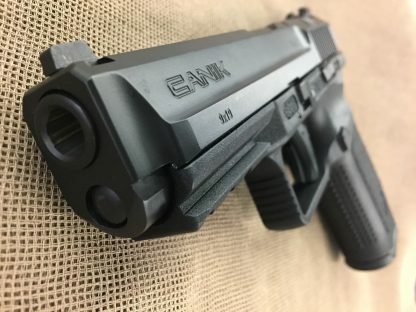 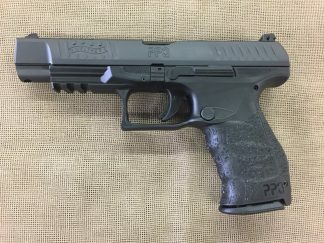 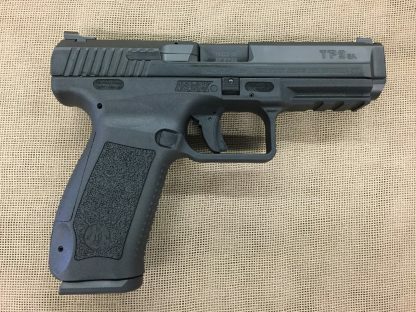 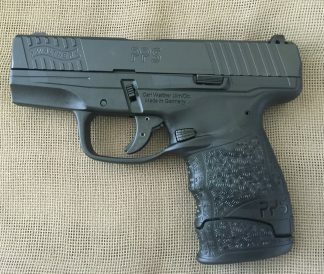 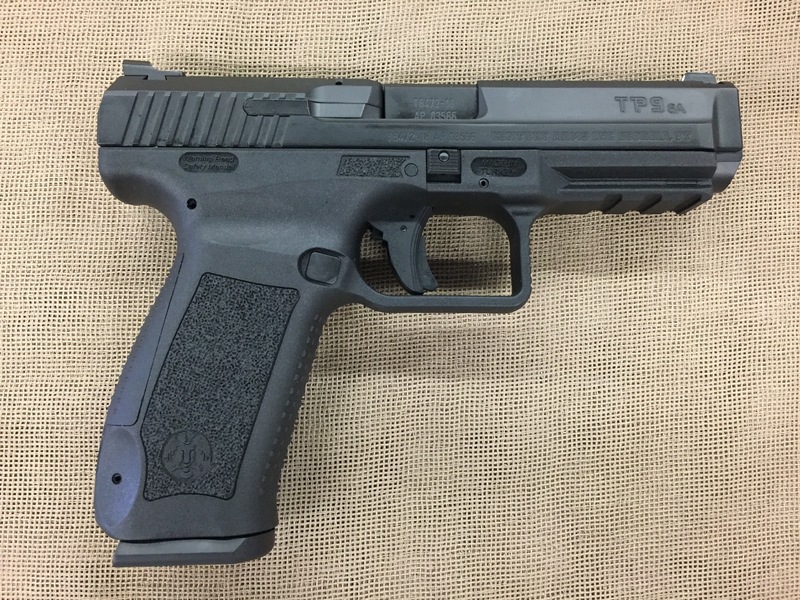 New Canik TP9SA 9mm semi auto pistol. 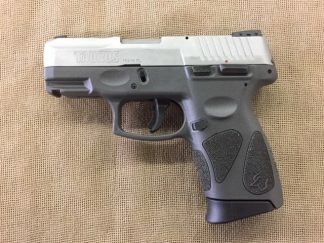 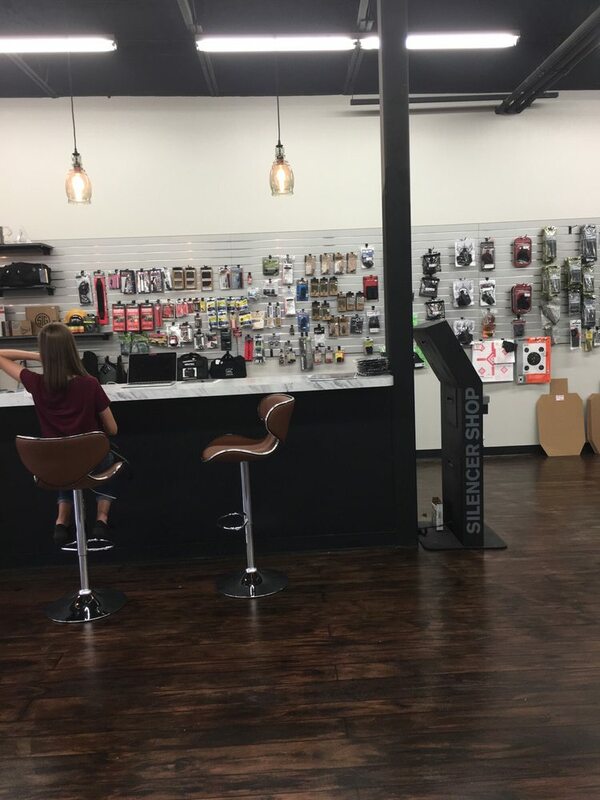 18+1 capacity, two magazines, 4.46″ match barrel, fixed sights with U-notch steel rear and white dot front, slide features decocking button, polymer frame with accessory rail, single action fire control, interchangeable back straps, includes holster, belt attachment, and cleaning rod. 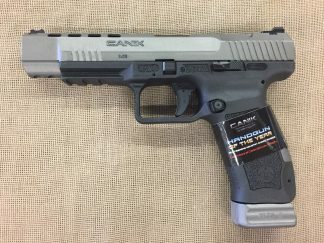 A great value for a modern high capacity striker gun.